Bundle of 15 Practice Tests Best Value! We offer 15 online practice exams with 1,500 unique questions. 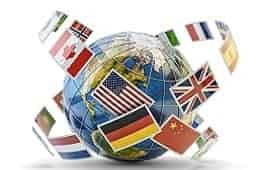 Our world-class practice certification tests are designed to give you the knowledge you need to pass your TExES Mathematics 8-12 certification exam. We do this by delivering realistic practice tests that fully prepare you for the TExES Mathematics 8-12 exam. Taking TExES Mathematics 8-12 practice tests can give you the psychological advantage needed to walk into the test day with confidence. If you're looking for a silver bullet for your TExES test, Exam Edge is it. You can even take your first practice test for free! 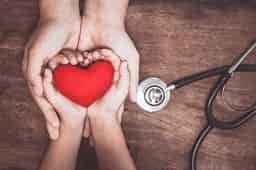 The benefits of our practice exams don't stop there. 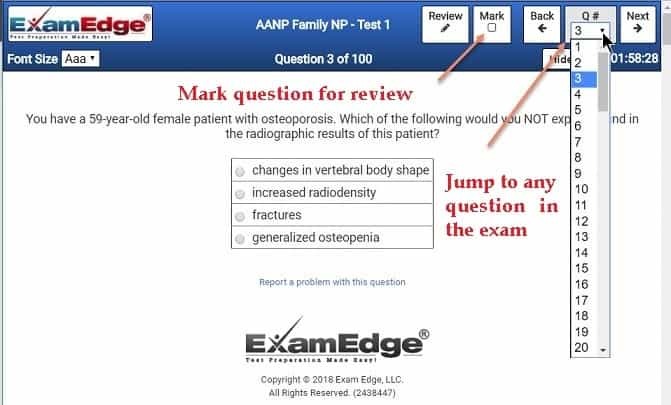 Once you have completed a practice exam, you will have permanent access to that exam's review page, which includes a detailed explanation for each practice question! Confused by a question on the practice test? Simply come back to it after you've completed the exam and get a detailed explanation of what the correct answer is and why. 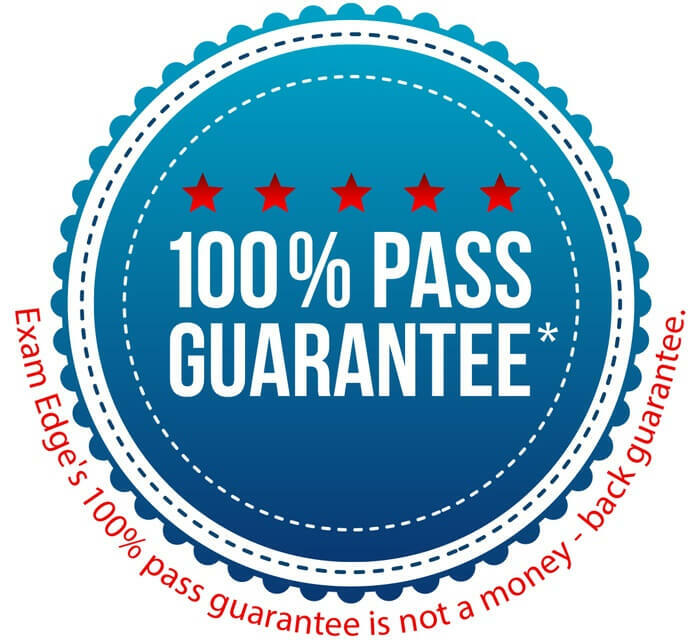 No matter how many times you sit for the actual TExES Math 8-12 exam, there's just no comparing the advantages of Exam Edge's practice tests! Our proof of success is with our customers. Many of them have contacted us stating that they failed the real tests until finding and utilizing our site. 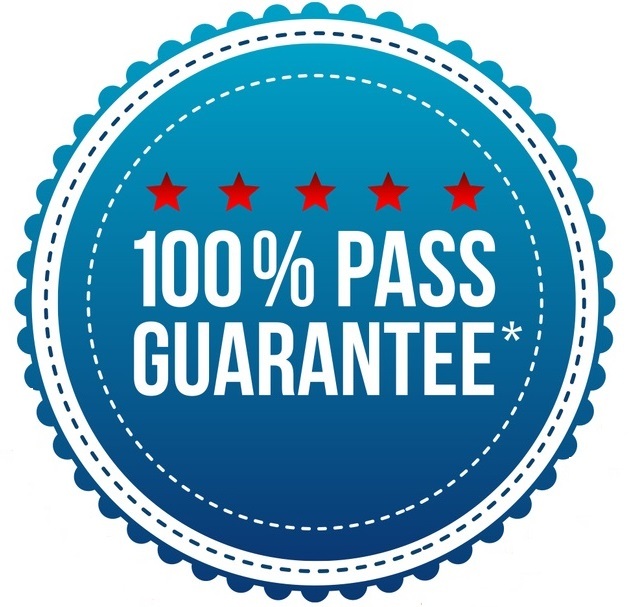 Invest your study time in our well-constructed TExES exam practice tests and passing the test becomes a cinch! You've made the decision to pursue a career in teaching and learn that something called the TExES is required before you can become certified. Or perhaps you have your teaching certificate and want to obtain your Master Teacher Certificate and discover the TExMaT is the key. What are the TExES and the TExMaT? What is the TExES Series of Tests? The Texas Examinations of Educator Standards (TExES) are designed to ensure that newly certified teachers possess the necessary knowledge and skill levels of an entry level teacher in the Texas public school system. They are based on the state-required curriculum for students, the Texas Essential Knowledge and Skills (TEKS). The TExES are computer-administered, criterion-referenced exams. That is, they measure scores in relation to established criterion rather than compared to others' performance on the test. All tests contain self-selected response questions (multiple-choice) while some may include essay-type or oral responses. 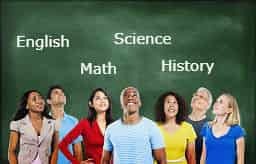 While the specific exams required differ by subject area, generally the Pedagogy and Professional Responsibilities (PPR) along with one or more of the required content area exams is necessary. Each exam is divided into domains which are further broken down into more specific competencies within each domain. Detailed manuals for each field of certification exam are available at www.tx.nesinc.com under “Prepare”. Here you will find manuals that will familiarize you with the domains and competencies to be tested, question formats, and study resources. The Texas Examinations for Master Teachers (TExMaT) determine a candidate's ability to perform as mentor to other teachers as well as to fulfill regular teaching responsibilities. A Texas teaching certificate and at least three years minimum teaching experience is required to take the TExMaT. Successful performance will result in a Master Teacher Certificate. There are four areas in which a Master Teacher Certificate can be earned: Reading, Math, Science, and Technology. The Reading, Math, and Science assessments each span 5 hours and include selected response questions as well as a case study with a constructed response task. The Reading exam covers Early Childhood through grade 12, while the Math and Science exams are offered in three levels (Early Childhood through grade 4, grade 4 through grade 8, and grade 8 through grade 12). 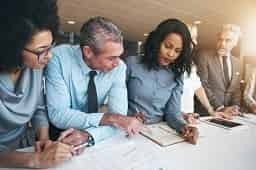 The Master Technology Teacher exam consists of a selected response section, a case study with a constructed response task, and two performance assessments. For more information on the TExES/TExMaT exams visit TExES/TExMaT. We have ten great reasons why examedge.com is the #1 source on the internet for preparing for the TExES Math 8-12 test. examedge.com was created to focus solely on the TExES Mathematics 8-12 test. All practice test questions parallel the topics covered on the real test, are in the right proportion, as outlined in Pearson Education, Inc's published TExES Mathematics 8-12 test blueprints. We offer 1245 online pratice exams with 125,040 unique questions to help you prepare for your TExES Mathematics 8-12 exam. The low cost! The cost of ordering 5 practice tests is less than the cost of taking the real TExES Mathematics 8-12 test. In other words, it would cost you less money to order 5 practice tests, than if you failed the real test and had to retake it. Now that is a bargain! 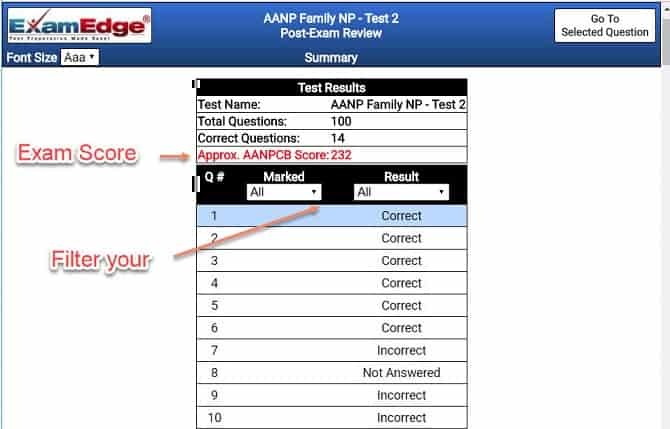 After you complete a test, we provide your raw score (how many you answered correctly) and our estimate of the TExES score you would receive if you were taking the real test. What score do I need to pass the TExES Mathematics 8-12 test? To pass the TExES Mathematics 8-12 test you need a score of 240. How do I know the practice tests are reflective of the actual TExES Mathematics 8-12 test? Do you offer practice tests for other TEXES subjects? How do I register for the real TExES Mathematics 8-12 test? I just wanted to let you know that I took all 25 of the practice tests you guys offer and I passed my TExES Mathematics 8-12 certification this morning! I could not have done it without these test questions!! Thank you for offering these as a resource. Worth every penny!!! I want to take this opportunity to thank you very very much for your help and study tips. I passed my TExES Mathematics 8-12 exam. Your practice exam questions, and answers were very detailed and included important points to take note off. It did set me up for success. The TExES Mathematics 8-12 tests turned out to be a valuable tool for passing the actual certification exam. I actually scored 7 points higher than predicted! I used exam edge to study for the TExES Mathematics 8-12 certification exam. After having previously taken the test twice and not passed I found the study material and practice test to be extremely helpful. It was the most realistic practice tests I have ever taken and fully prepared me for the type of questions I would see on the test. 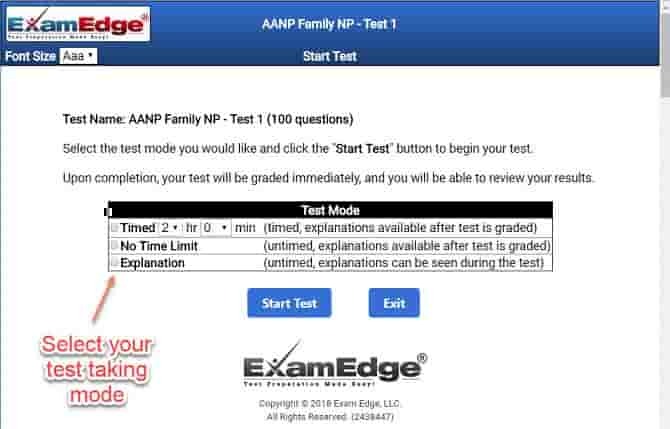 I would recommend exam edge anyone who needs to take these tests. It was a great value for the money that I spent and I even have extra time left when I was taking the test. 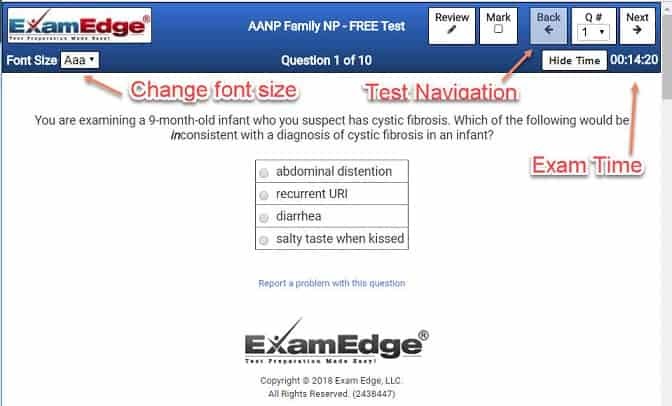 Thank you "ExamEdge" for providing conducive practice tests. I passed my TExES Mathematics 8-12 .. This is one of resources which I used and found it very helpful. I bought the first 10 exams and scored between a 306-340 on each one. I thought I would never pass. I bought 5 more and passed all of them with 354-366. Not incredible scores but it boosted my confidence a bit. I only studied for 2 weeks before the exam and passed the first time. Questions were pretty similar. I recommend for anyone preparing for your TExES Mathematics 8-12 certification exam. I passed the TExES Mathematics 8-12 Exam yesterday. I truly believe practice exams assist with rapid exposure to the wide range of topics required pass this exam. There are many different ways to study for the big test, but using every strategy in the book can lead to confusion. 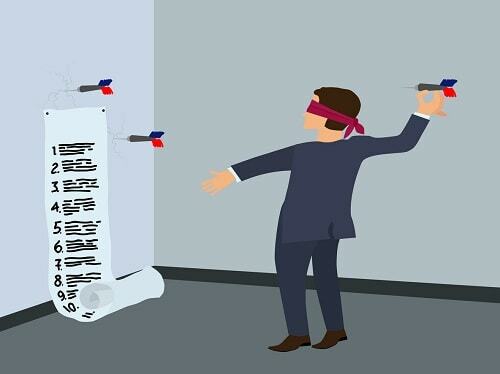 Preparing for your TExES Math 8-12 certification exam does not need to be like throwing darts at the wall blindfolded. Let Exam Edge guide you through the study process. Our industry-leading approach simplifies the process of getting you prepared to pass your exam. Combine the study skills you've picked up over your lifetime and add in our helpful certification practice tests and you've got a combination that can't be beat. TExES Math 8-12 exam prep can be easy with the help of Exam Edge! One of the most difficult aspects of standardized testing is time management. Even with a watch on your wrist, getting into a rhythm of answering questions on a limited time basis can be incredibly difficult. Allow Exam Edge to help. Just like the real certification exam, our prep tests are timed. However, one advantage of our practice exams is that you can pause the test and come back to it later. It will resume at the same point where you left off, and with the correct amount of time remaining. This will help you to build up your stamina and speed as you gain familiarity with the test format. It's just one of the many advantages of studying using TExES Math 8-12 test prep questions! After you complete one of our practice tests, we'll let you know how many questions you answered correctly. We will also estimate the score you would be close to on the actual exam, so you'll know how much more practice you need. These test results can help you create a comprehensive study guide that focuses on your weak areas. Practice tests online offer this unique insight in ways other forms of studying cannot. As helpful as your notes might be, when was the last time your scribbles directed you to the exact problem areas in which you need extra help? Bring your study strategies into the 21st century with TExES Mathematics 8-12 prep from Exam Edge.